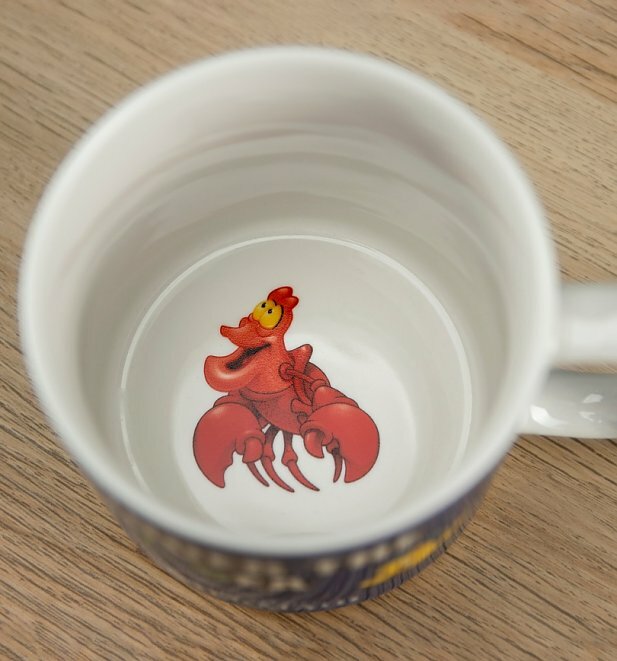 Everyone's favourite all-singing, all-dancing crab Sebastian not only lives under the sea…but under your tea! Everything's better down where it's wetter, right? (Disclaimer: he's only a print! 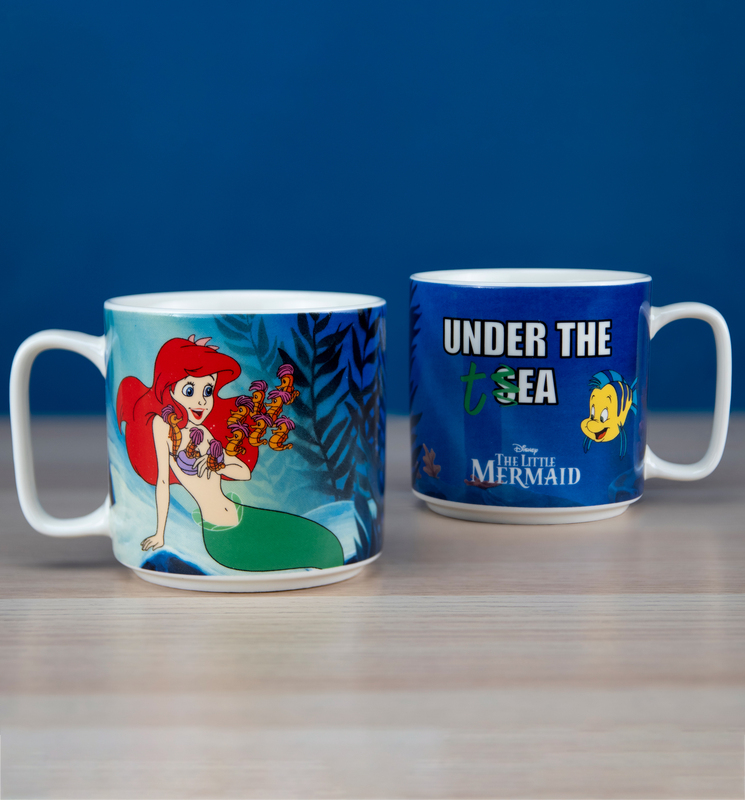 No actual crustaceans were harmed in the creation of this mug…) Dive into your next cuppa, Little Mermaid-style, with this cheeky Disney mug.